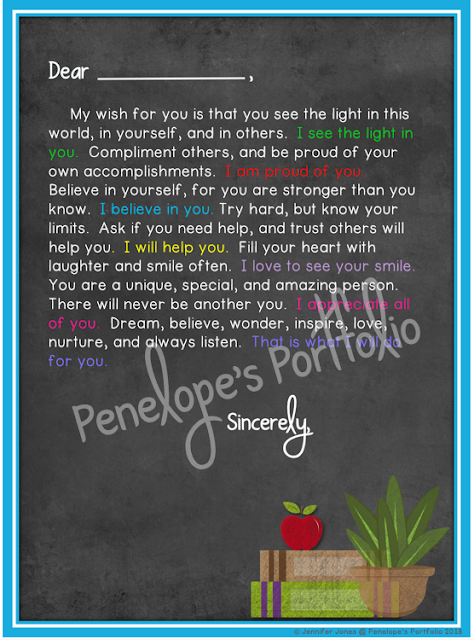 Penelope's Portfolio: Inspire Children to Succeed with This Letter! We went into teaching because we wanted to make a difference. Therefore, we want to see our students succeed. Sometimes this message can get lost behind the routine of daily tasks, tests taken, etc. 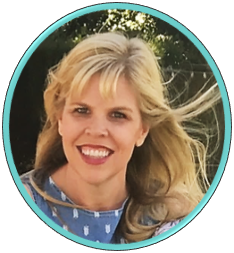 While we aspire to maintain a peaceful classroom and home-life, (which may mean setting firm boundaries), we ultimately want our students and children to understand that we want nothing but the best for them. We want to teach to them in a way that best serves them, and ultimately we want to connect with them. For once that connection has been made, trust is formed, and true success may be achieved. How can teachers inspire, encourage, and portray they really care about their students? A student believing that their teacher really cares is extremely powerful. A teacher cannot truly understand a child's home-life experience or what "baggage" they bring to the classroom. Perhaps a student in their classroom doesn't receive much positive reinforcement at home, and a few encouraging words from their teacher can make all the difference in the world. How can parents break through to their own children in a way their child will understand? A parent's depth of love for their child is something that cannot be measured. Parents want their children to understand this without smothering their child with love and affection, or sending a wrong message, and not be taken seriously. The truth is that I don't know the answer. 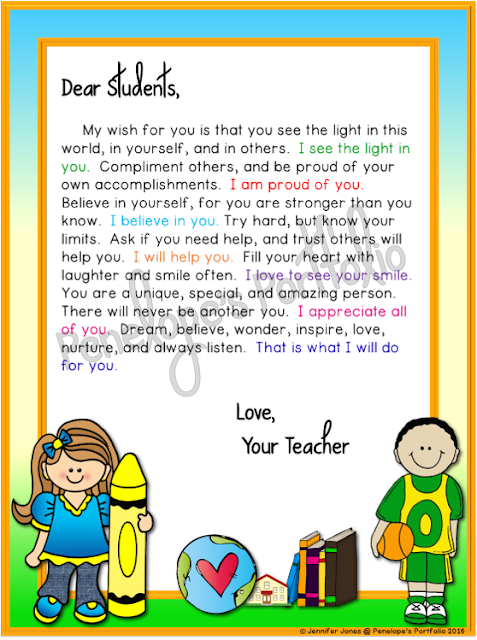 I do believe this message is something felt between a student and teacher, and child and parent. It is a feeling, a silent understanding, a trust between two people. That said, verbal and written reminders are important, and should never be assumed. This message should be expressed. 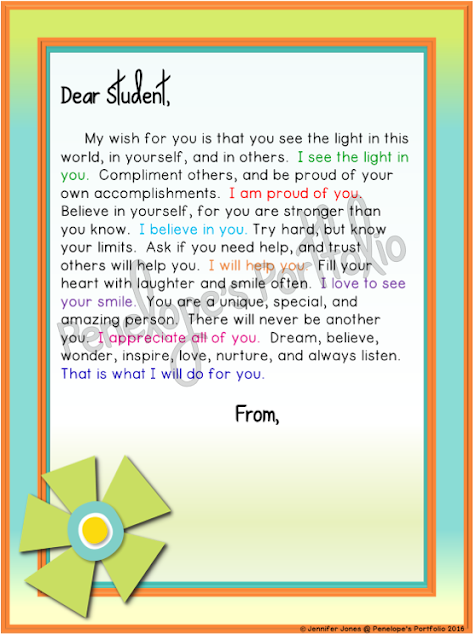 I hope this letter, words of encouragement, poster, whatever you want to call it...I hope it helps inspire your children and students to succeed. I wrote it with the intent of being quite versatile. I included two different "looks" to choose from. A general print & go version addressed to students and signed from the teacher is provided. 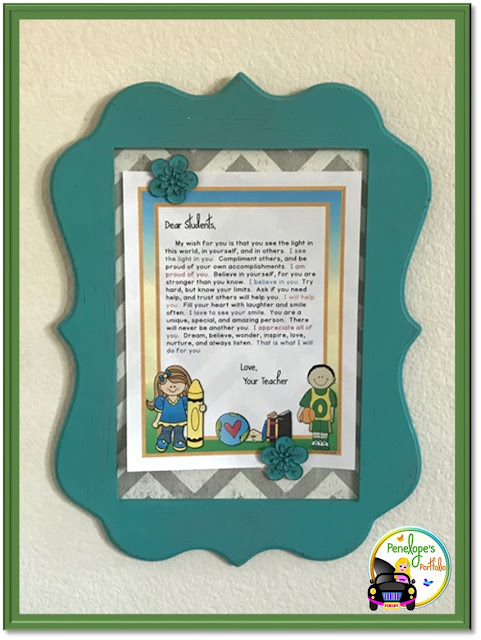 Another version allows the child's name to be hand-written by the teacher or parent, and gives space to allow for a signed name. Each "look" provides both hand-written edible and addressed versions. Each version comes in color, and also in black and white to save on ink. If printing in black and white, it is suggested to print on colored paper, or allow students or children to color in the pictures. 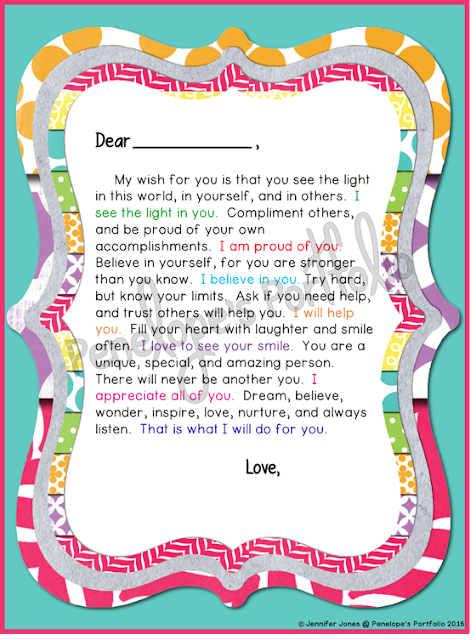 The Inspirational Letter/Poster is available at my Teachers Pay Teachers store. 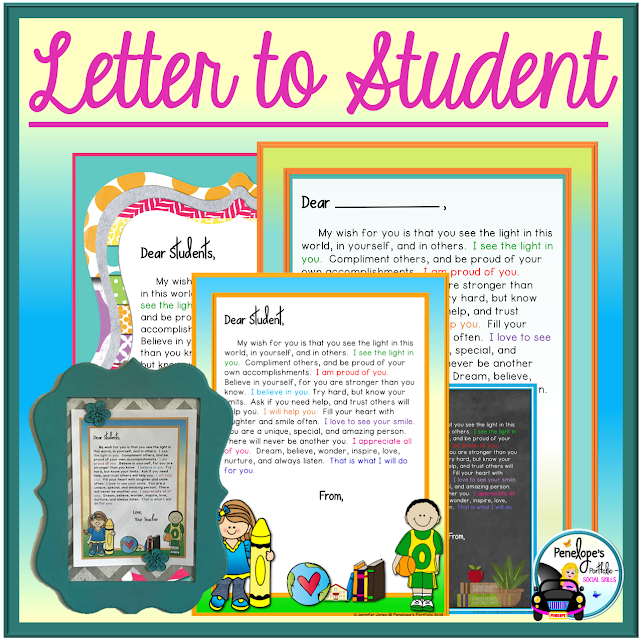 *Update-This letter now comes in FOUR different looks and versions!